This rhodium-plated silver pendant with pearl and zirconium bubbles will add a touch of feminine lightness to any look. 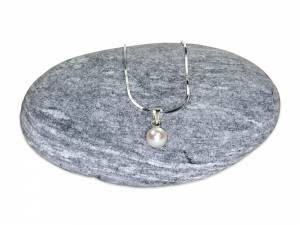 Pair this brilliant accessory with flattering V-neck dresses or crisp shirts for an instant ladylike glamour. 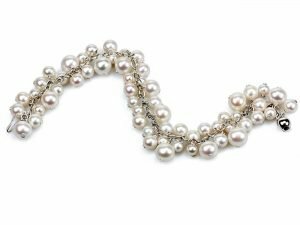 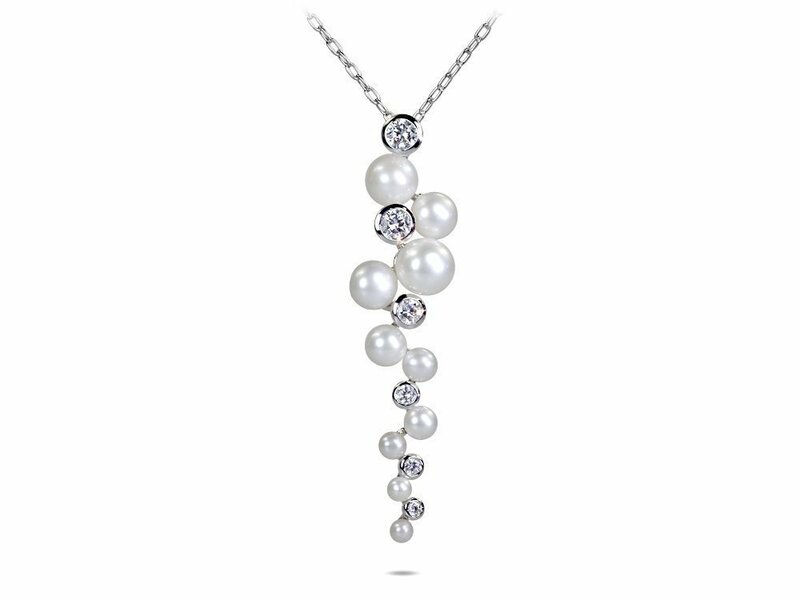 The pearl pendant comes with a 17.5 in chain, and it is 68 mm (2.68 in) long.